Spend anywhere with your RCBC Bankard Mastercard and load up on FREE KFC treats! Spend anywhere with your RCBC Bankard Visa and enjoy FREE Greenwich treats! Get FREE Bonchon treats when you spend anywhere with your RCBC Bankard JCB. Spend anywhere with your RCBC Bankard JCB Platinum and get a FREE P500 worth of eGift Voucher. Use your RCBC Bankard UnionPay Diamond and be the Top Spender to enjoy a VIP Experience for 2! Enjoy great fares and have a picture-perfect holiday via SingaporeAirlines and SilkAir with your RCBC Bankard Mastercard. Enjoy a FREE UPSIZE on any drink for a minimum single-receipt bill of P500 using your RCBC Bankard. Free lens cleaning kit worth P780 for a minimum installment purchase of P25,000. Get a FREE 5,000 Powerbank when you spend a minimum single-receipt installment purchase of P15,000 at Blue Lite, Strom & Power Premium outlets. Get a chance to fly for FREE when you convert your RCBC Bankard AIRMILES or Rewards Points to AirAsia BIG Points. Eric Kayser breads are up for grabs at 30% OFF for a minimum spend of P500. Redeem flights at up to 93% OFF with AirAsia’s Final Call Sale! Avail a special 4D/3N rate at Club Wyndham Asia when you book using your RCBC Bankard credit card. Get P1,000 worth of eGC as a welcome gift when you start spending with you new RCBC Bankard Flex Visa Cards. Get up to 50% Off at participating wellness merchants using your RCBC Bankard JCB. Get up to 15% Off at participating dining merchants using your RCBC Bankard JCB. Use your RCBC Bankard JCB credit card and get up to 15% OFF on purchases at select retail partners. Get 10% off on all regular priced Florsheim items when you purchase with RCBC Bankard. Automatically get 10% off on regular priced items in Naturalizer branches nationwide. Rizal Commercial Banking Corporation (RCBC) is regulated by the Bangko Sentral ng Pilipinas (BSP). 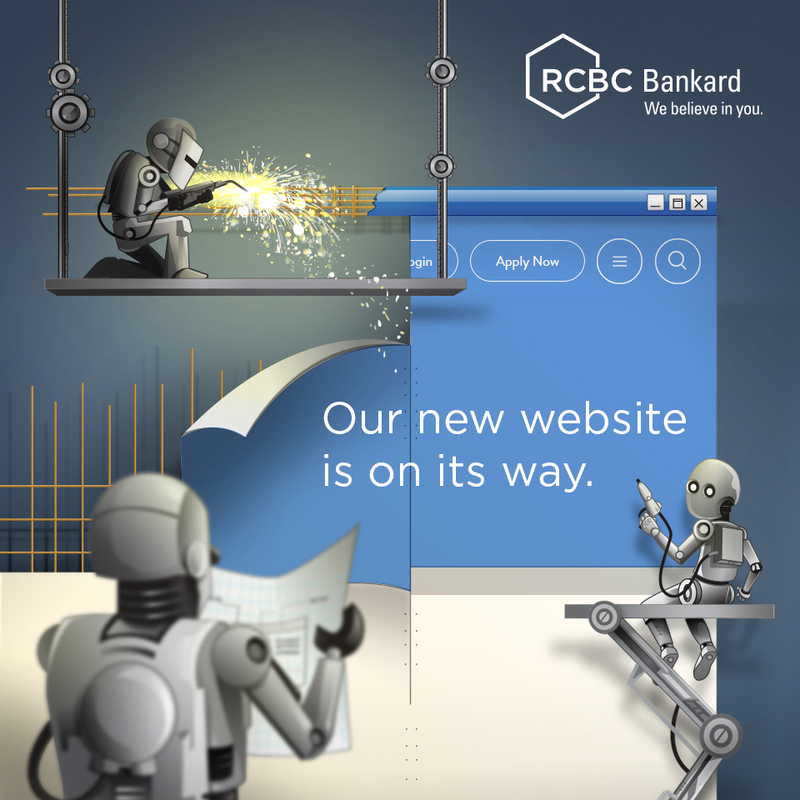 For inquiries and complaints in relation to RCBC Bankard Credit Cards, please call RCBC Bankard Customer Service at (02) 888-1888, send an email at service@rcbcbankard.com, or the BSP Financial Consumer Protection Department at (02) 708-7087.